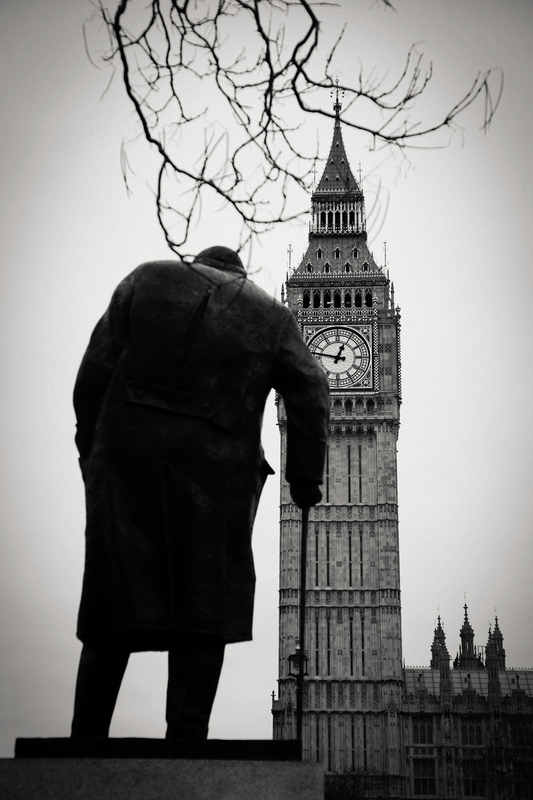 Winston Churchill, Big Ben, London 2013. 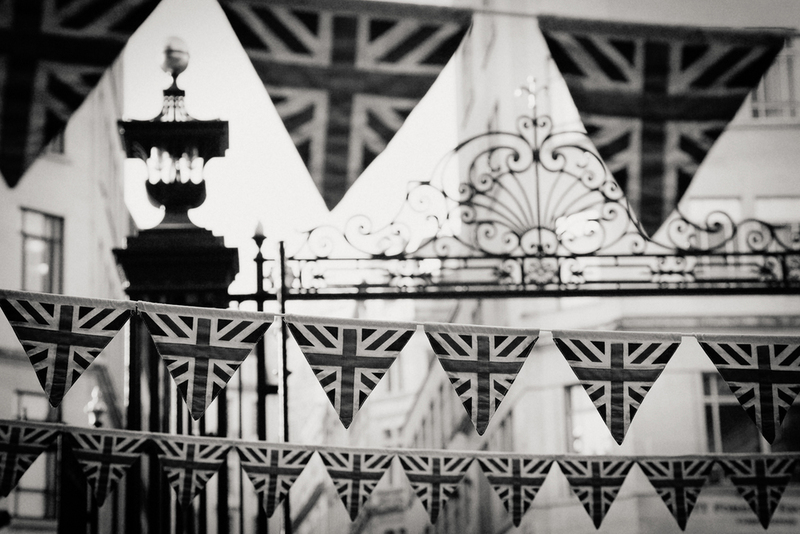 County Hall, London Eye, London 2013. Underground sign, Big Ben, London 2013.
click here to see collection of ocean parkway, ny.